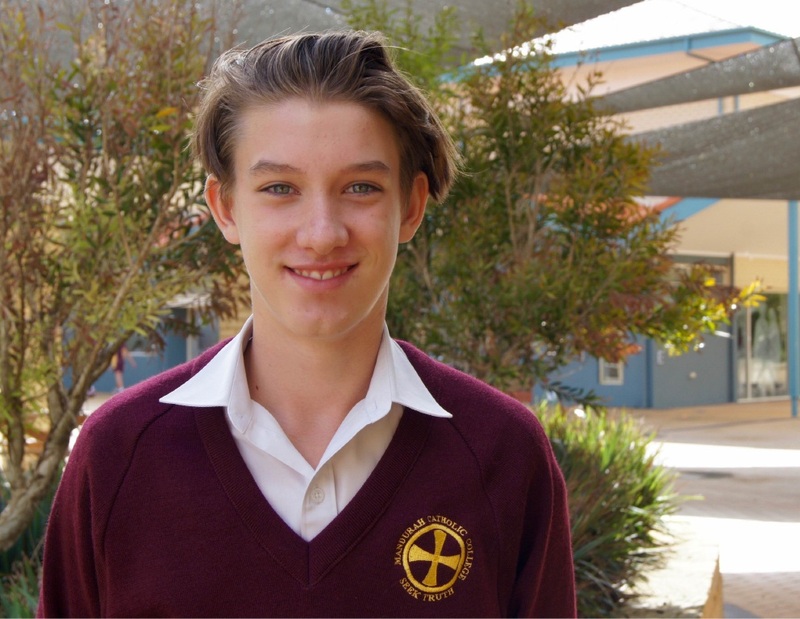 Mandurah Catholic College student Jackson Constantine. Students from throughout Australia and overseas competed in the Australian Mathematics Trust’s Computational and Algorithmic Thinking Competition. Last year, only 16 students achieved 100 per cent. The competition tests students’ abilities to solve problems related to computer programming and aims to identify computer programming potential in students who have not had prior experience in the area. It also allows students to demonstrate a talent that is not normally revealed in class or in the mainstream curriculum. Mandurah Catholic College students involved in the Endeavour Program, for gifted and talented students, were invited to participate in the competition. The Endeavour Program and the Junior School’s Quest program both include programming components in their ‘STEM’ options, with junior students embarking on coding with Lego robotics and the Hopscotch app, before moving onto the Python computing language in early secondary. Learning enhancement director Yvette Clifton said coding was an important part of the world. “It is important that students be exposed to it as early as possible,” she said. 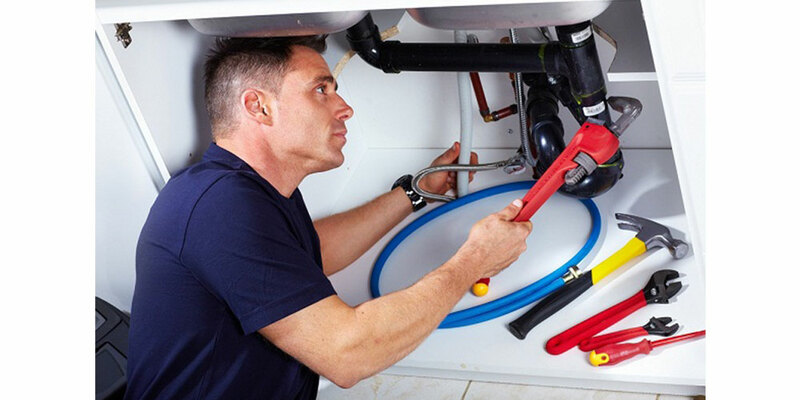 “It is relevant to a huge range of professions.